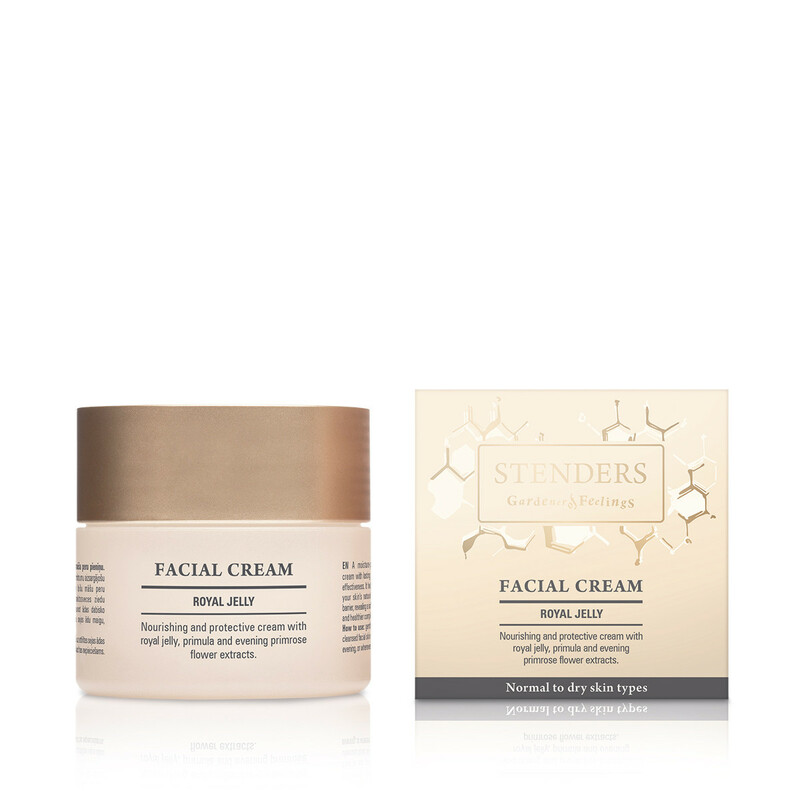 A moisture-protective cream with lasting nourishing effectiveness. It helps restore your skin’s natural moisture barrier, revealing a softer, suppler and healthier complexion. 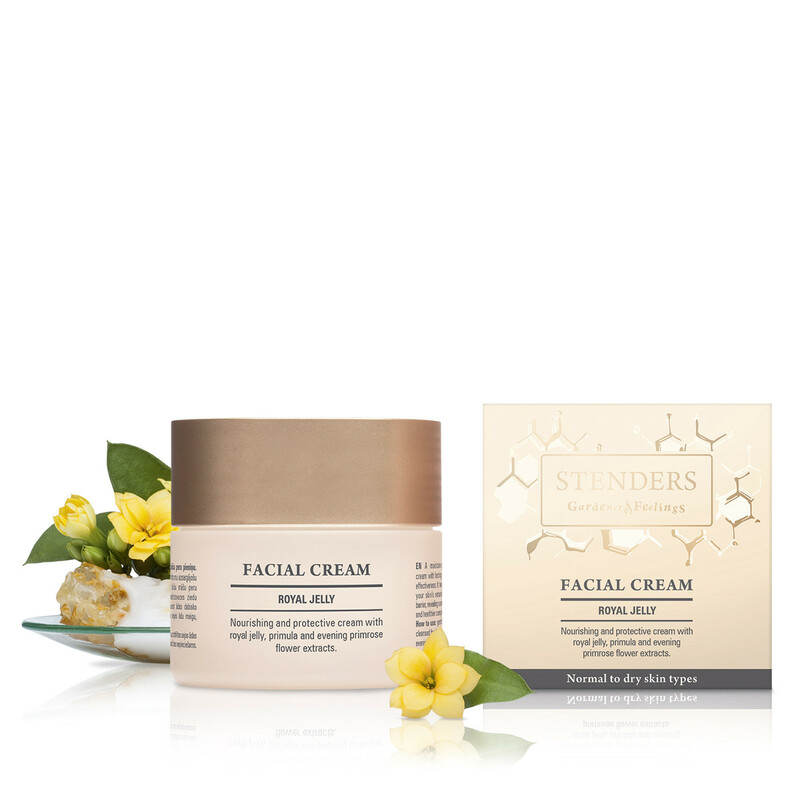 A lavish, non-greasy formula fortified with the nutrient-rich royal jelly, primula and evening primrose flower extracts to soothe particularly dry skin. Use as part of your skincare regime both morning and night, and any time of the day if your skin is in need of extra hydration. Perfect for deep daily hydration and moisture preservation for normal to dry skin types. 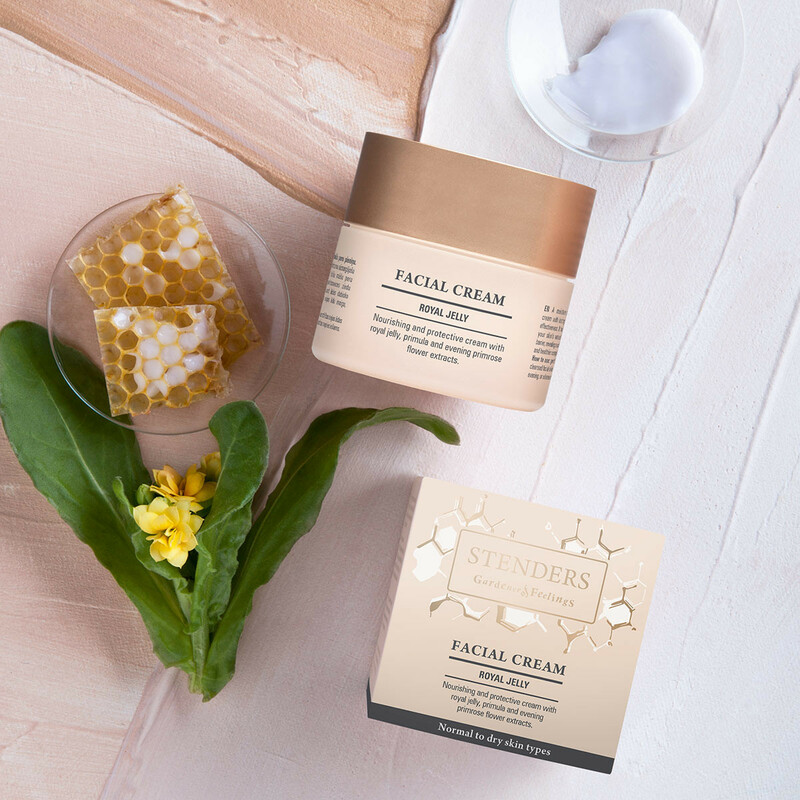 Gently, with your fingertips apply the cream to cleansed skin morning and evening, or whenever your skin needs extra nourishment. 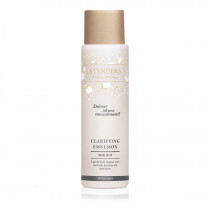 Prior to moisturising thoroughly remove skin impurities with our creamy Clarifying Emulsion. 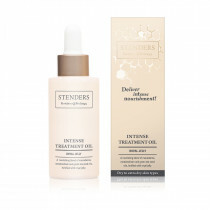 For deeper, more intensive care and replenishment supplement your daily moisturising routine with our Intense Treatment Oil – apply a few drops of the nourishing essence to your skin morning or evening and follow up with a moisturiser. 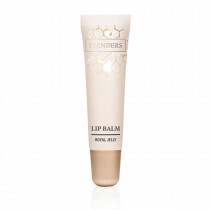 Choose our nourishing and protective Royal Jelly Lip Balm to add a tempting shine to your lips.